Can I afford it? This app tells you in an instant. The Simple app is undergoing some updates. Bookmark this page and come back soon to find out the latest and greatest! This entry was posted in Money Management, Ways to Save Money on August 3, 2016 by femmefrugality. It sounds like a really useful app. And, that’s my issue. Am I naive by saying I don’t want all that information given to a company? (and know darn well that my hubby is even more app-paranoid than I am). That we use our spreadsheets for budgeting and net worth tracking in part to keep our financial data private? I know that my banks, investment company and credit card companies have pieces of our finances, and we don’t avoid using loyalty cards and programs. We try not to link accounts, so no one company has everything. Maybe it’s just an age issue. Hubby’s a boomer (by 5 days), I’m older Gen X. I am cautiously curious about apps like this, he’s dead set against them. I hear you on that. Would it help to know that this is just basic checking/savings and doesn’t necessarily include the whole financial picture as far as investment etc go? That’s a beautiful ad, by the way. Really touching. We’ve been using our spreadsheet budget for years and I think there have only been one or two months that didn’t involve us overspending on our overall budget. Like you noted, it’s really difficult, even for PF nerds like us, to really understand how much money we have at the end of the month. I know, right? Almost had me crying! It is really hard to know exactly how much you’ve got in your account when you’re doing mental math on the go…all too easy to forget something! Even for the most spreadsheet-dedicated! sounds interesting and very helpful as app!!! That is a really sweet commercial! I’m a natural budgeter and my wife is a spreadsheet enthusiast, so we tend to be fairly up-to-date on what we’re doing and what we can spend, but I can see how an app like this would be super helpful, especially if you spend a lot of time on the go. Or if you need motivation to meet those savings numbers on your spreadsheet! That looks cool; but we like our credit card rewards. So do we. If you set up credit cards as a prefunded goal like the restaurant example, you may lose the spending behaviour benefits, but you can still use this as a savings tool. 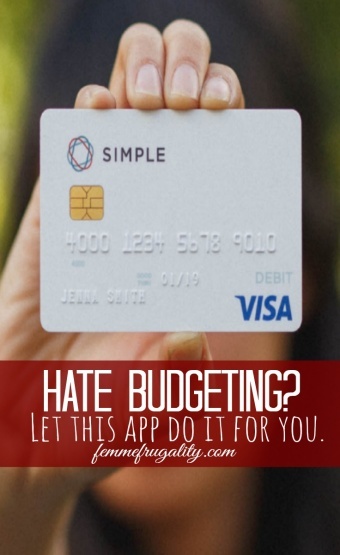 And a budgeting tool for those things that credit cards can’t pay. This looks amazing! I had no idea that Simple had all these features! This is EXACTLY what we need. I probably need to pay down some more debt before applying for an account, but this is definitely something I want to look into in the coming months! Yay! Glad it could help! I’m pretty certain that there are no credit requirements, so no need to wait on account that. This could definitely help with pay off, too. Very few better financial goals than to get that paid off! 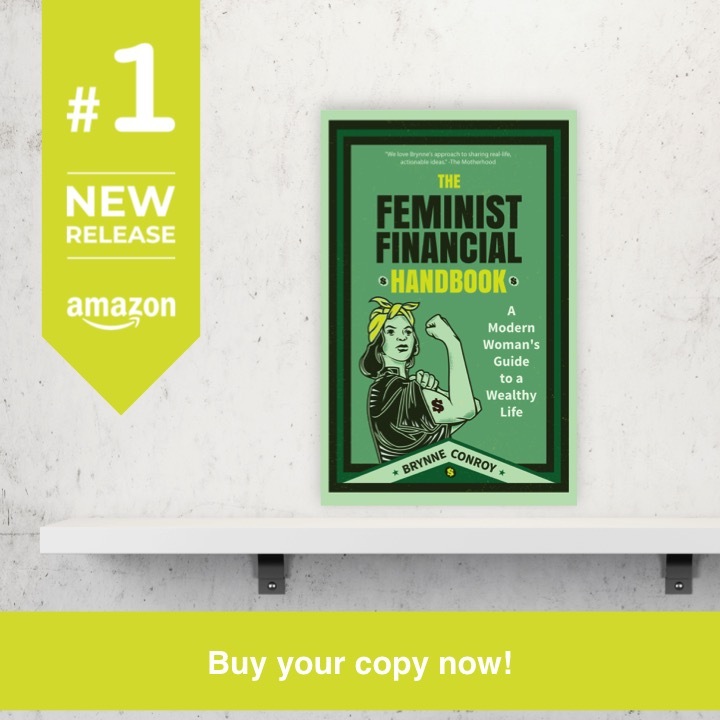 This looks like a useful tool for folks who are budgeting down to the penny – or maybe the step right beyond that when you finally have a little extra cash to spare. I like keep my savings accounts over at Barclays because it’s super easy to open a few savings accounts to keep each goal separate under your main umbrella account. That’s pretty awesome. I always had such a big delay between getting stuff being Barclay’s and my regular checking. Probably an issue with my own financial institution rather than theirs, and probably not such a bad thing for accounts that hold savings. That’s my favorite feature about this….the same thing…can actually separate savings! Thank you for the walk through of the app. I’ve been eying to get this app for a long time now and having someone walk it through and explaining the concepts make it a lot better 🙂 I’m constantly trying to improve my budget and making sure that I am spending the amount that I need to be spending and nothing more! That looks very good indeed! Although I love a good spreadsheet this sounds much more useful for those little day-to-day decisions.